Outdoor Recreation NI, on behalf of the MountainBikeNI.com Consortium, is currently delivering a digitally-focused corporative marketing campaign with Tourism Ireland GB in partnership with P&O Ferries and over 30 MTB-Friendly Accommodation Providers across Northern Ireland. This campaign is specifically targeting mountain bike enthusiasts living in Scotland and Northern England and so Outdoor Recreation NI has secured a bespoke booking code with P&O Ferries, valid until Dec 2016. 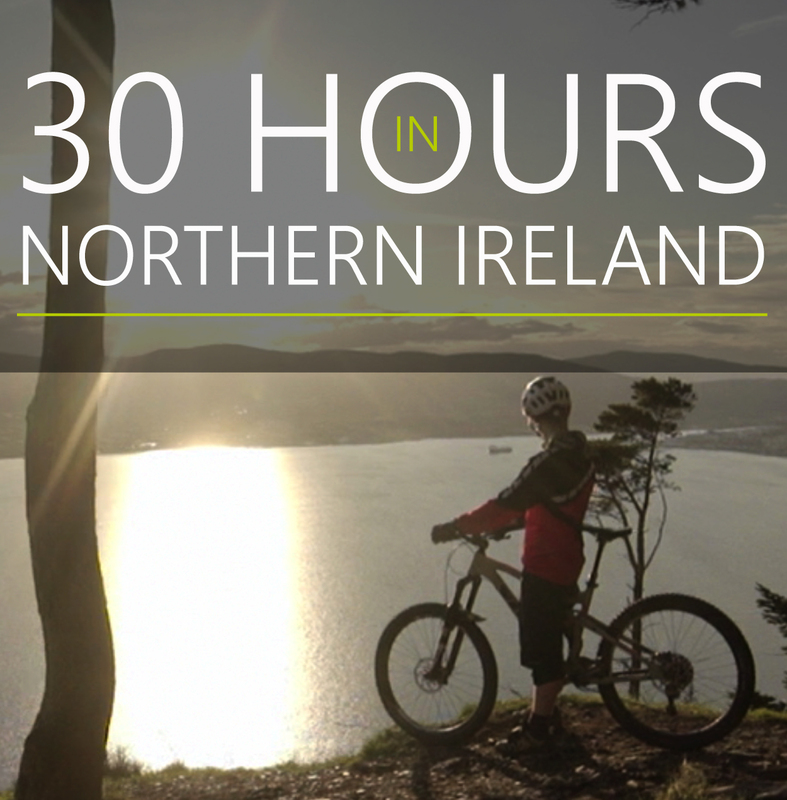 This unique ‘MountainBike30’ code offers 30 hour return ferry travel from Cairnryan to Larne for less than £50 per person based on 1 car + 3 passengers. Released across specialist media channels and social media platforms on Monday 18th April, the official Northern Ireland… Time to Ride campaign video was watched over 40,000 times in the first 24 hours and will be supported by digital advertising activity and a comprehensive content plan including cross-promotions by P&O Ferries and Tourism Ireland GB throughout April – June 2016. Visit MountainBikeNI.com/Mountain-Bike-30 to watch the campaign video and view the visitor-focused itineraries on how to spend 30 hours mountain biking in The Mournes and The Sperrins.